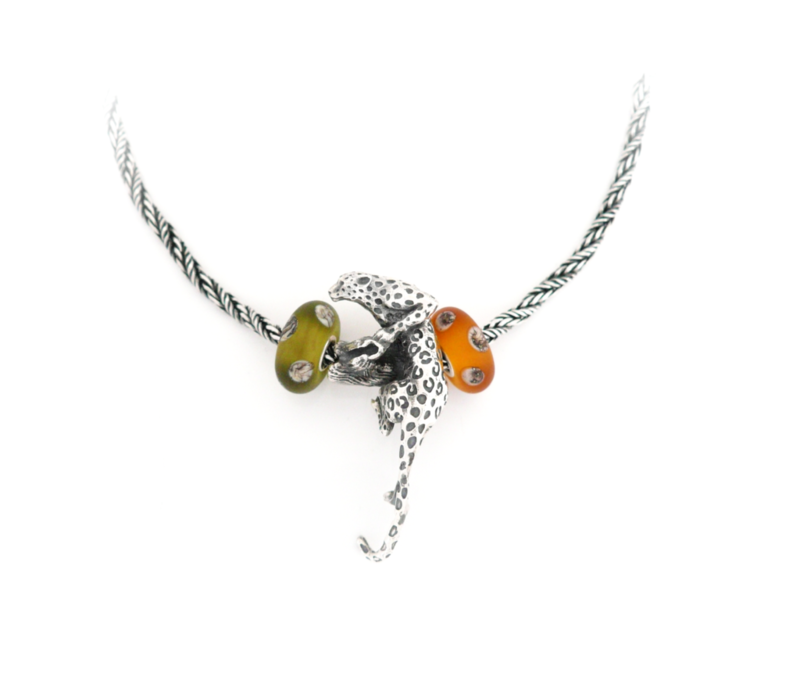 Faerybeads Crouching Leopard Pendant ~ available from April 30th May 16th. exactly, that pose is amazing! so graceful and strong. definitely on my wishlist. OMG ... this is truly a masterpiece of jewelry!!! LOVE it!!!!! Too, but we also experienced technical issues with the back office of the webshop, the facebook page and email accounts. We're trying to catch up on everything in the next week. Though the connection is rather slow where I am right now, at least things are working from here. So if possible I try and list stock as soon as possible. Shipments are from Friday May 15th. It couldn't be fixed last week. Available for ordering from today, shipping from Monday. New stock available in 2 weeks. Finally....I just ordered it and can't wait for that precious pendant to arrive, for me one of the very best Faerybeads, I love it already sooo much!